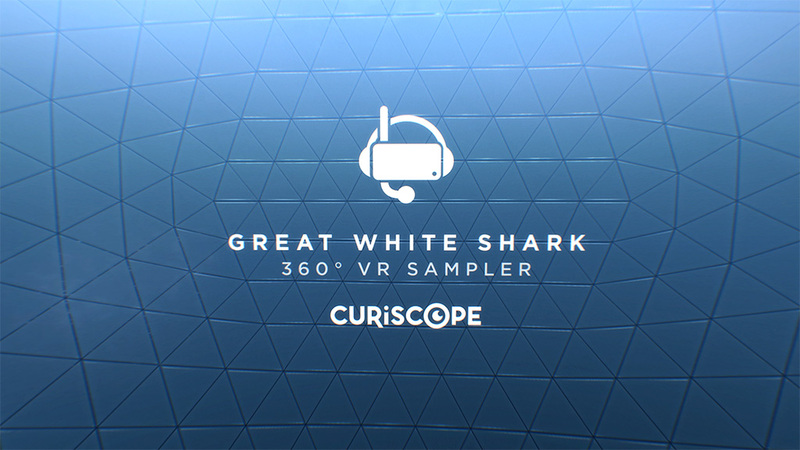 Curiscope is a brand committed to producing engaging and immersive educational experiences. 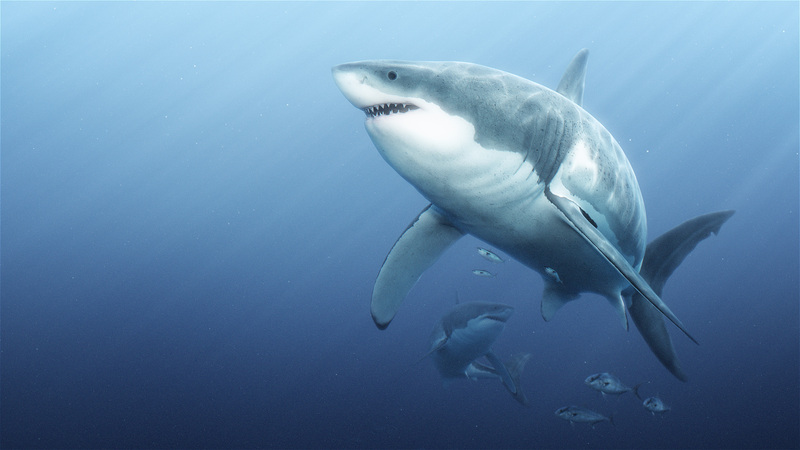 I had the pleasure of working on their first 360° stereoscopic video, the Great White Sharks teaser. 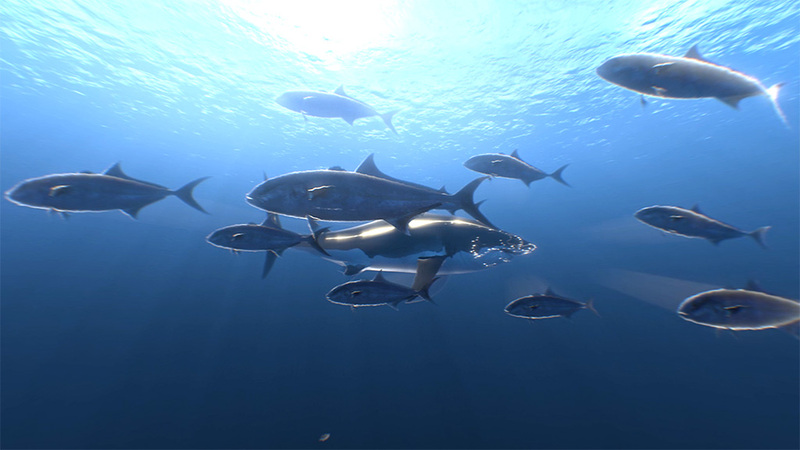 Using brand new rendering technology and compositing techniques, the project was an intensive learning exercise, but incredibly rewarding. The film went viral, racking up over 6,000,000 views on YouTube. It featured at Google’s annual IO event, and is now being used to showcase VR in Samsung stores worldwide. When working in VR, the entire creative process is different. Instead of being restricted to a 16:9 frame, the entire surroundings are the canvas. Rather than concentrating on making one aperture look great, you have to consider the entire 360° environment. Editing techniques can’t be used to pull attention from one area to the next. Instead, visual cues have to be implemented. 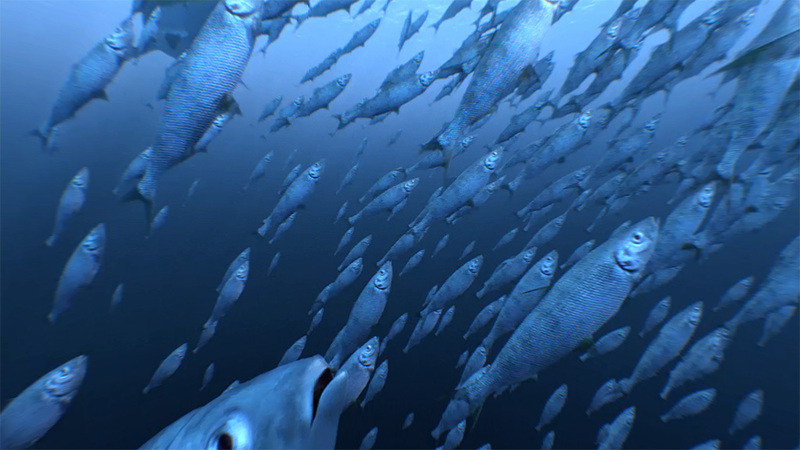 In this film for example, shoals of fish are used to draw the audience’s focus towards the shark… which has made a lot of people jump!